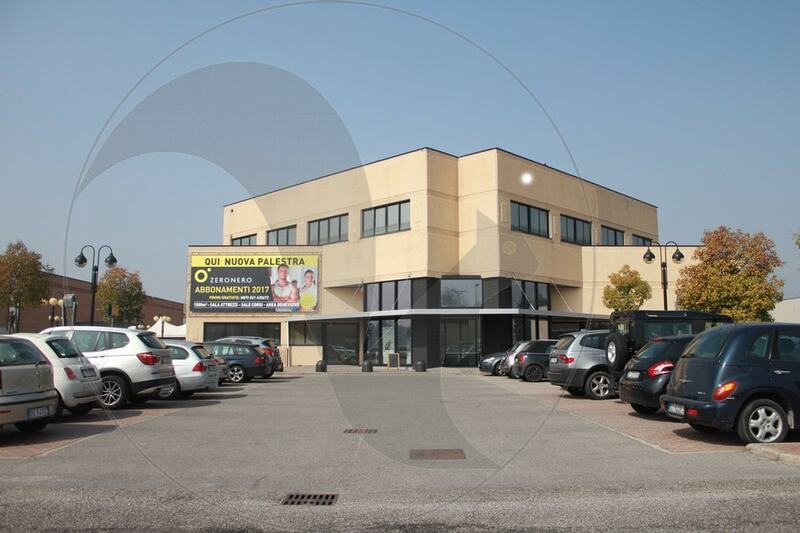 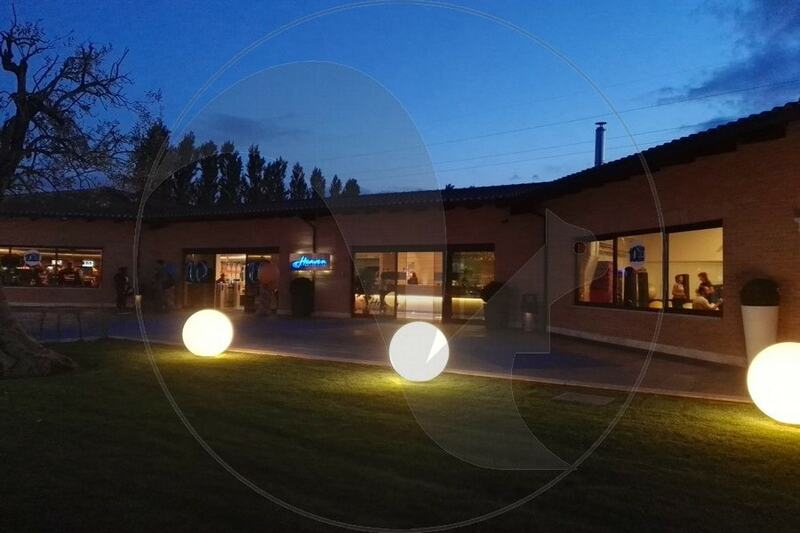 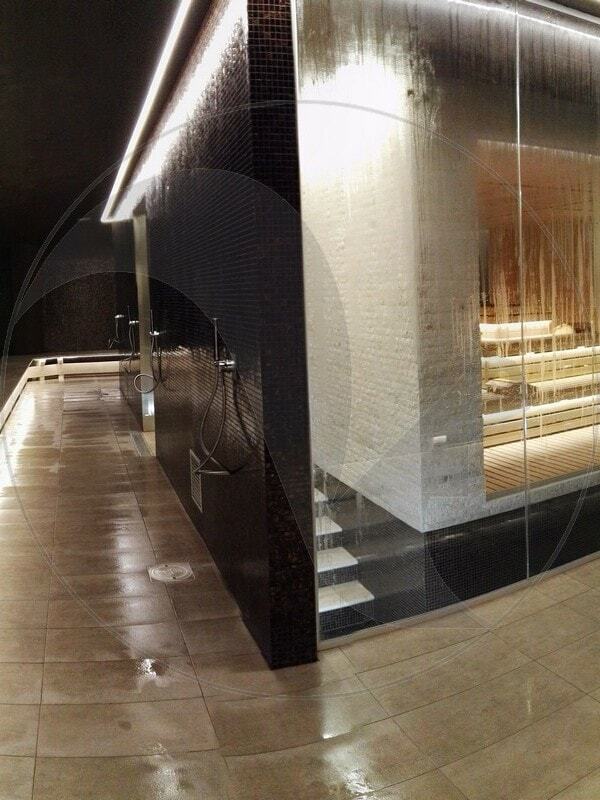 Also known as the “VIP Gym”, located in the heart of Rome, has been completely refurbished and expanded with an outstanding wellness center, which has been built by Stenal. 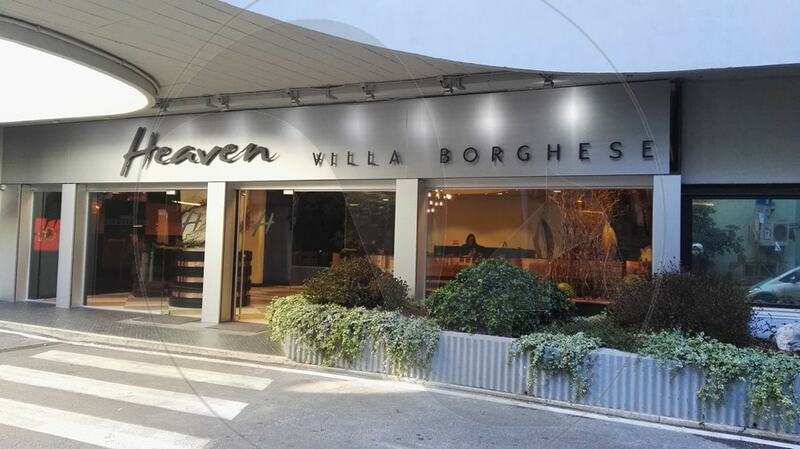 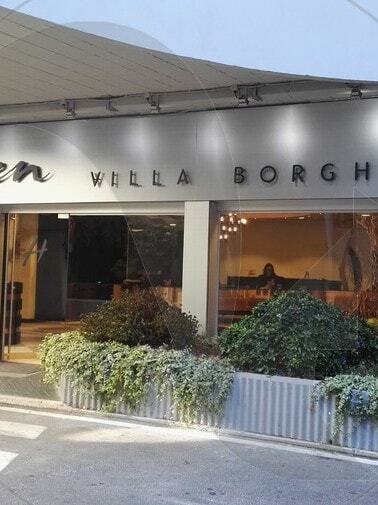 “We focused a lot on customer care,” said Elisabetta Canafoglia, general manager of Heaven Group. 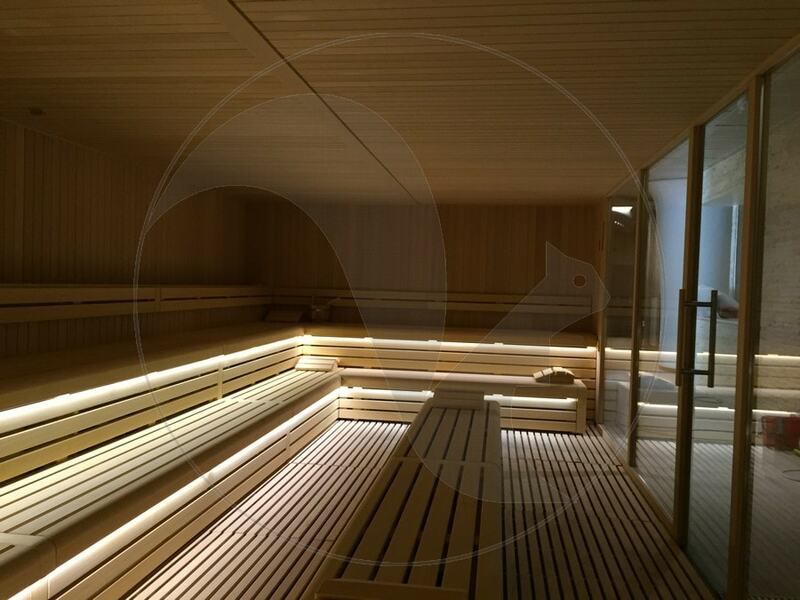 “The upholstery and colors, furnishings and machinery have been updated to the last line, (…) and improved with saunas, reaction tanks and Turkish baths, a diagnostic center and a meeting room. 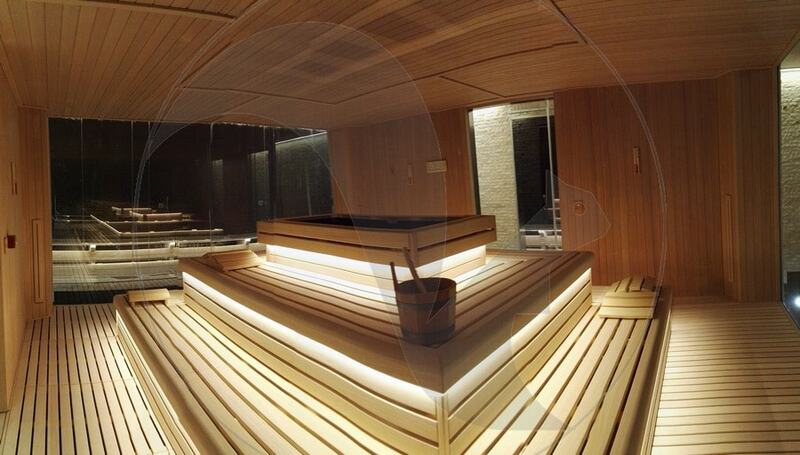 “The four saunas, two men and two women, have a unique design and are separated by large windows. 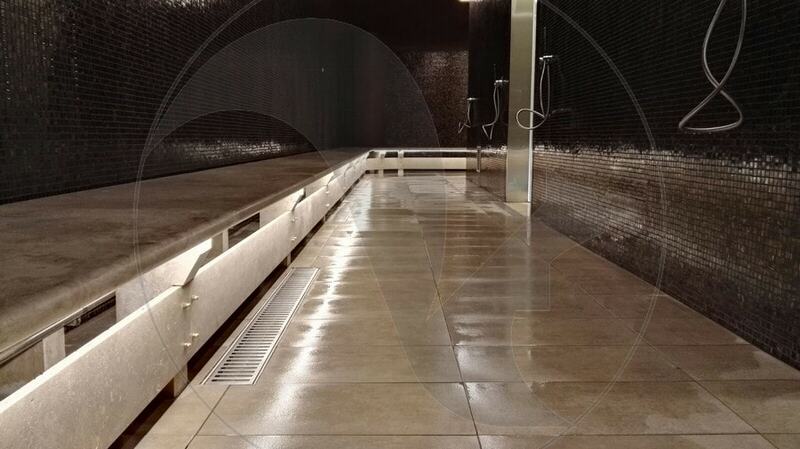 Large spaces have been smartly used thanks to the wise distribution of benches, central elements and glass windows. 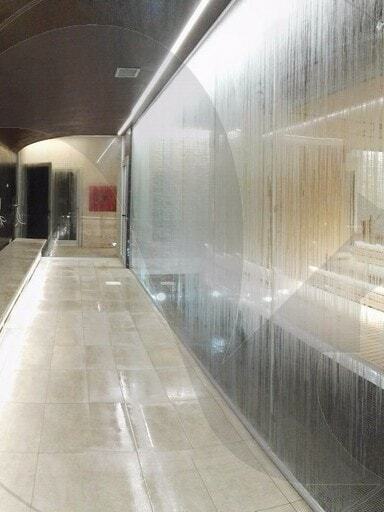 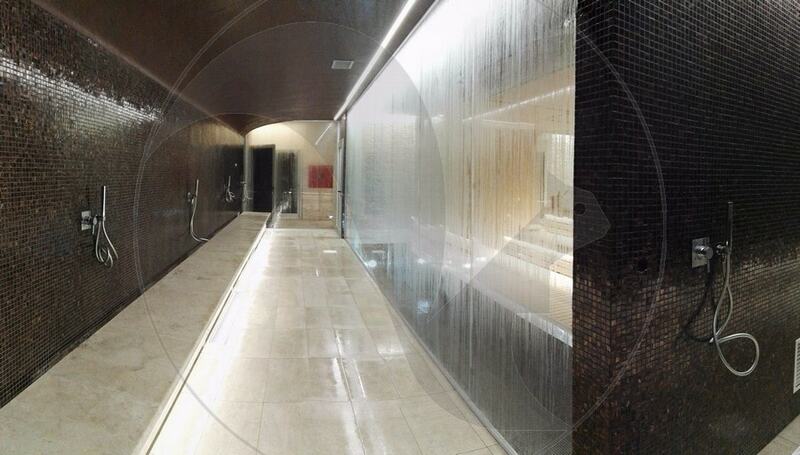 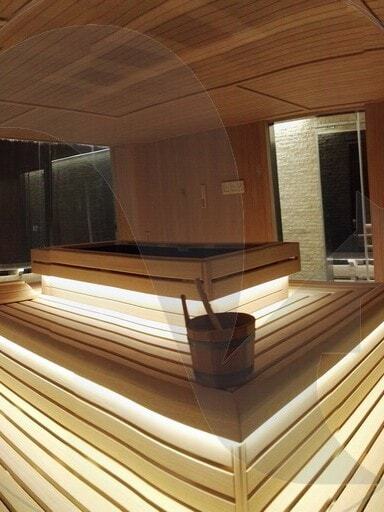 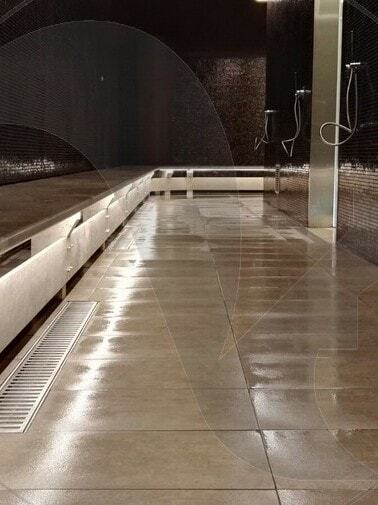 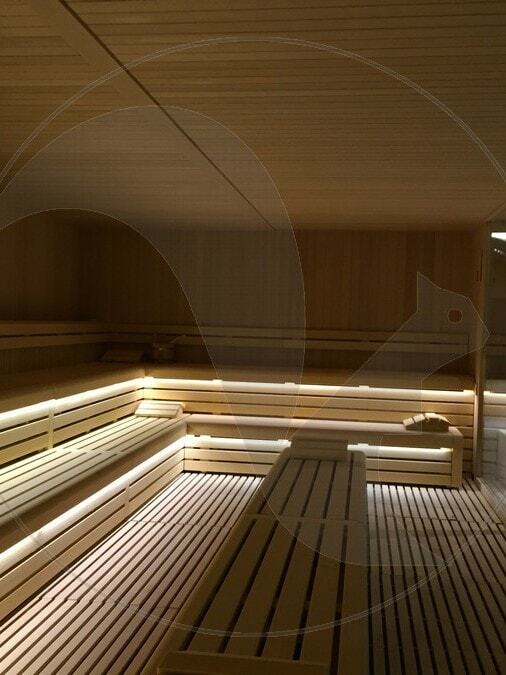 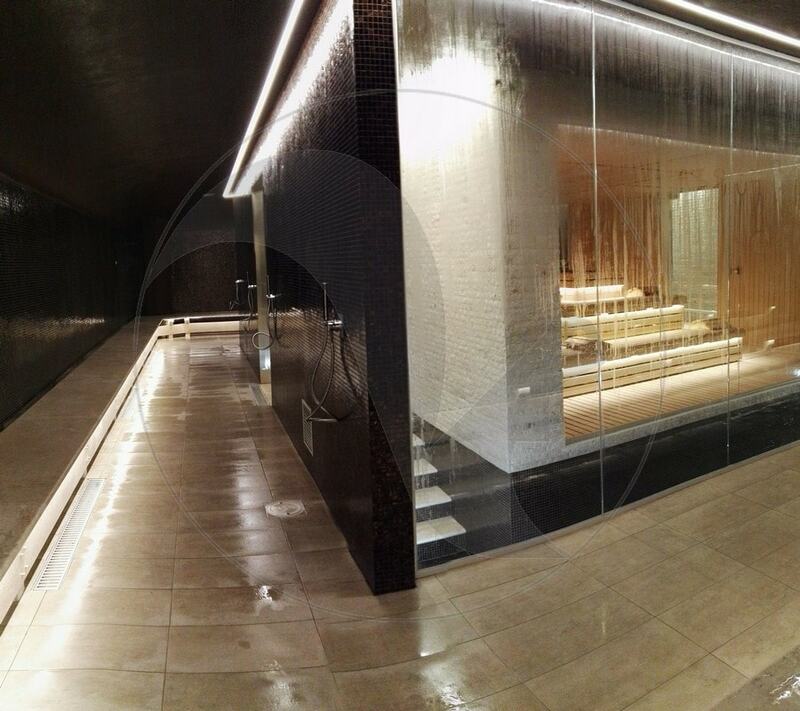 The light coming from the benches of saunas and steam baths evokes quiet and pleasant atmospheres.